There’s something about long blonde hair that conjures up images of classic beauty. The Holy Grail of hairstyles for lots of women, long, golden tresses immediately bring to mind fairytale fantasies of beautiful princesses and iconic Hollywood stars. 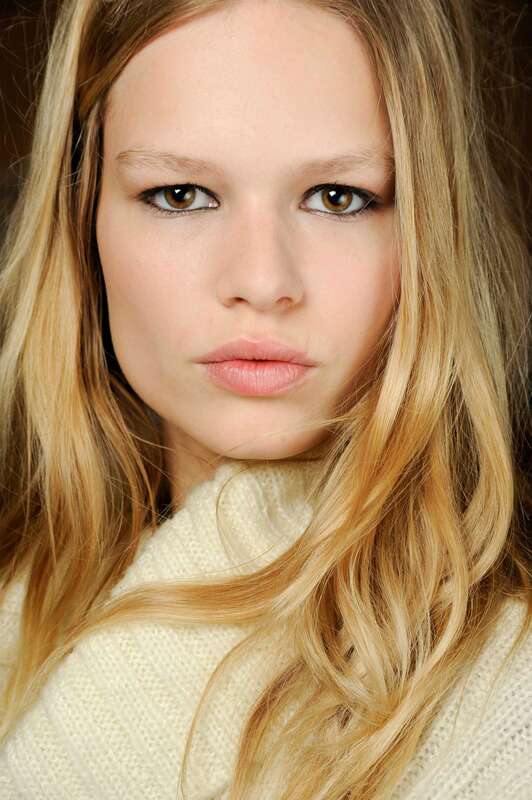 And we have to admit, the idea of having long blonde locks is one of our favourite hair aspirations. Read on to find out more as we come clean about why, deep down, we all love the thought of having luscious, long blonde locks. The classic combo of long, wavy blonde locks, oversized sunglasses and vampish red lips exudes instant and absolute glamour. Veronica Lake, with her deep side parting and gorgeous rolling waves, is one of our favourite vintage icons, and her long blonde hair is an integral part of her old-school Hollywood vibe. That’s a look that plenty of modern celebrities have hooked on to as well. From Madonna to Lady Gaga, sporting long blonde locks has become a great way to bring out their inner diva. Long blonde hair isn’t just about being some impossibly beautiful, flaxen-haired screen siren. Jennifer Aniston has perfected the art of sporting the most casual of bedhead blonde styles and always manages to look fabulous, without appearing to have made a huge effort. Her secret? We think it’s her gorgeous sandy shade that does it. By lifting her warm complexion with a sunkissed highlights, even the most untamed locks can look great. Worried about dark roots ruining your look? Well, don’t! Because that small section of darker hair showing through is the key to achieving a more contemporary, cool vibe that can give long blonde hair that much needed edge. Combined with softly tousled waves or shaggy layers, darker roots on blonde hair can total up to a grungy, rock ‘n’ roll look that’ll work wonders on all you tough girls. As Queen Bey showed off brilliantly, the combination of long blonde hair and a sharp, blunt fringe can look super fierce. Opting for a warm honey shade which complemented her dark skin perfectly, Beyoncé sported a brilliant blonde look that boasted plenty of contemporary sass. Sure, long blonde hair can be a real pain to maintain at times, but if you’ve chosen the right combination of colour and style, it works a treat. And knowing that a bad hair day is virtually impossible really has us eyeing up blonde-haired ladies, like Kate Hudson, with serious envy. Having long blonde hair doesn’t mean you have to stick to platinum blonde locks or country-singer-style, sunshine blonde curls. With so many hues to choose from – from cool silvery shades to strawberry blonde – you can pick the exact shade that’s perfect for your style and skin tone, making it one of the most versatile colour options around. Editor’s tip: Don’t forget to treat your blonde tresses by using a shampoo and conditioner specifically designed for coloured or blonde hair, like the Toni&Guy Cleanse Shampoo For Blonde Hair and the Toni&Guy Nourish Conditioner For Blonde Hair. 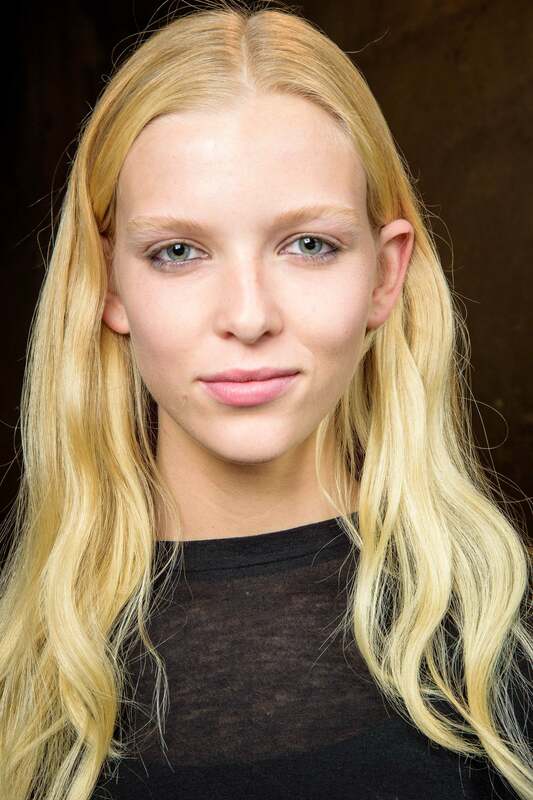 Have we convinced you to switch up your locks for long blonde hair? We thought so. Which is why we also think you’ll benefit from spending a little time on our Blonde Hair and Long Hairstyles pages, where you’ll find your ideal colour and cut match! 12 Modern and flattering hairstyles for women over 40 and beyond!